Matchweek 6 in the Premier League was full of landmark moments, including Wolverhampton Wanderers' first-ever Premier League point at Old Trafford. 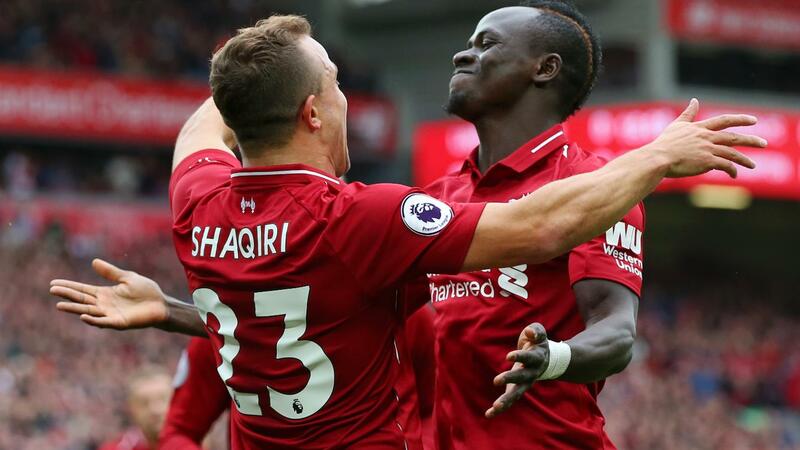 For standout statistics from each of the weekend's PL matches, see below. 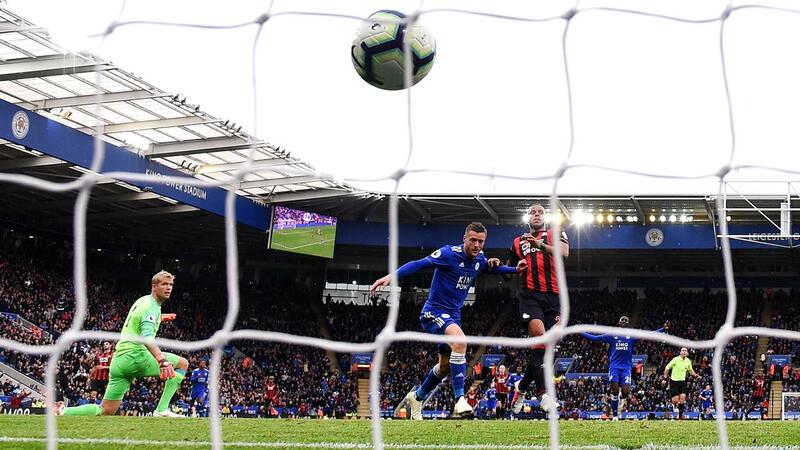 Andre Gray's goal after just 87 seconds was Watford's second-quickest goal in the Premier League after Etienne Capoue struck against Leicester City in November 2016 after just 32 seconds. Matej Vydra is the fifth player to score on his first Premier League start for Burnley, after Daniel Fox, Scott Arfield, Robbie Brady and Chris Wood. 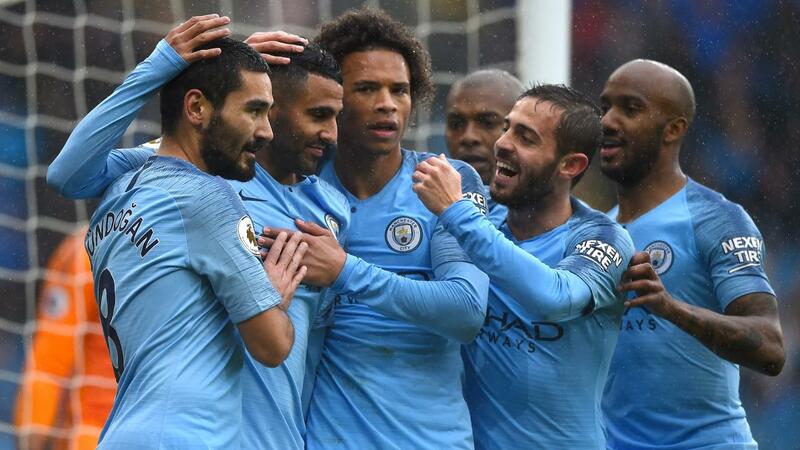 Since Pep Guardiola took over for the 2016/17 season, Manchester City have scored at least five goals in 10 PL fixtures, four times more than any other side. 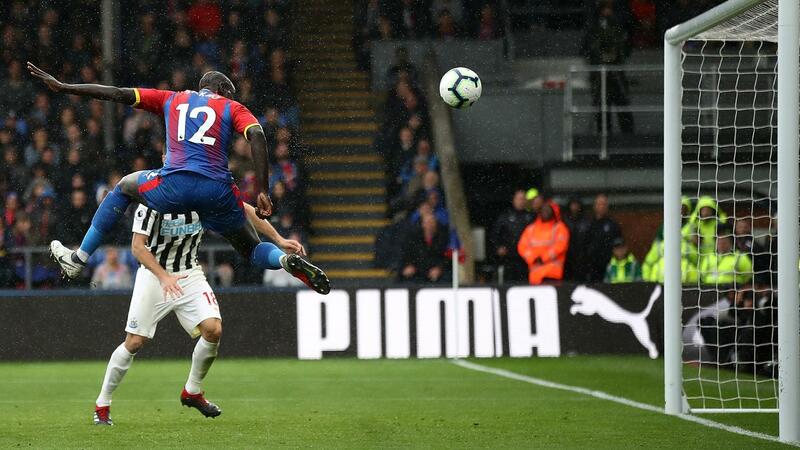 Crystal Palace have failed to score in three consecutive home league matches for the first time since September 2017. Leicester’s Jamie Vardy has scored in each of his last three league appearances against Huddersfield. Liverpool are unbeaten in their last 24 PL matches at Anfield, winning 16 and drawing eight. It is their best run in the competition since a 31-match unbeaten run that ended in August 2009. Wolves ended a run of eight successive losses at Old Trafford in all competitions, avoiding defeat for the first time since November 1980. 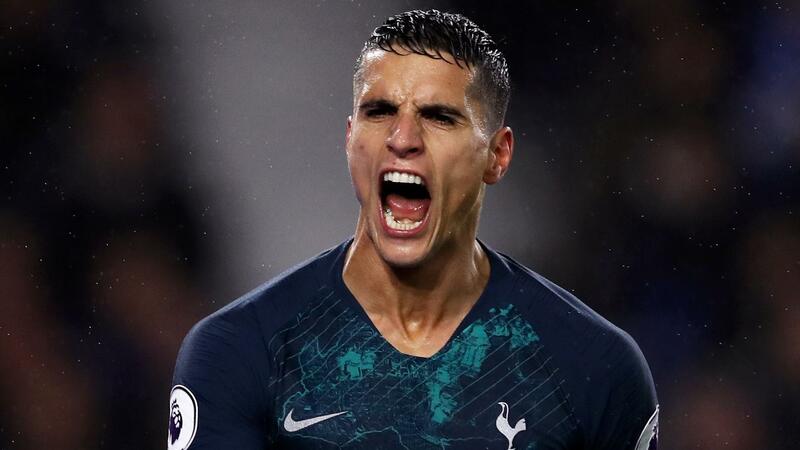 Erik Lamela has scored four goals in his last four league appearances for Spurs, as many as he had in his previous 58 combined. This was only Chelsea’s second goalless draw in their last 48 away PL matches. The other was against Everton in December 2017. 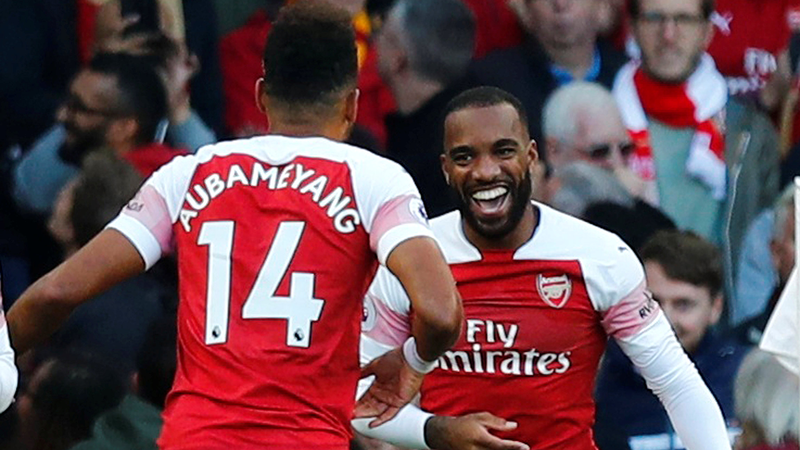 Pierre-Emerick Aubameyang and Alexandre Lacazette have both scored in three of the last five PL matches they have started together.